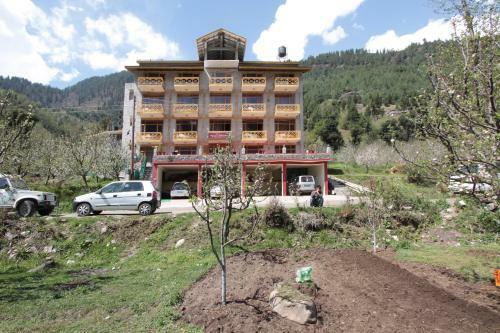 Located just 3 km from Club House and the pristine Jogini Waterfall, Vyas Vatika is nestled in the greenery of Kullu Valley. 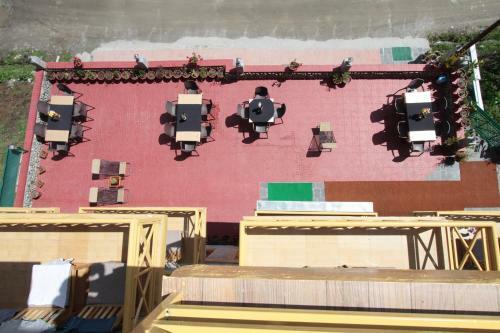 It features a well-maintained garden and terrace. 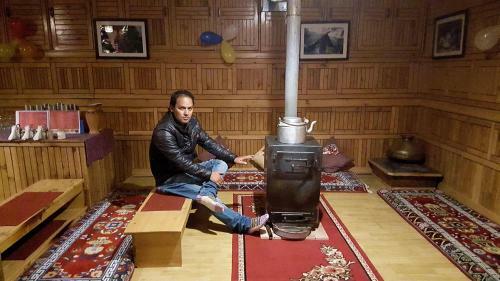 Internet via modem is available for free in public areas. 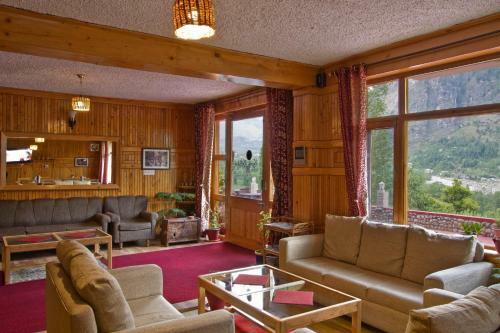 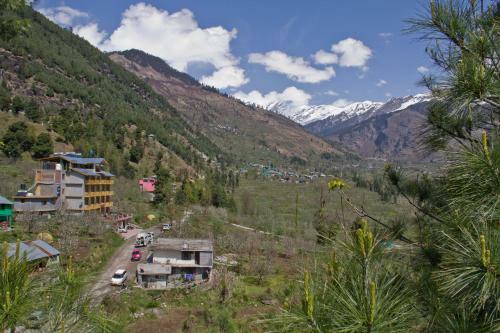 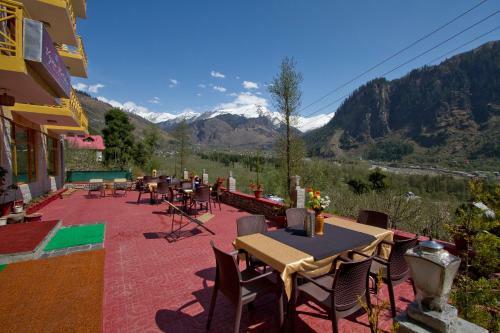 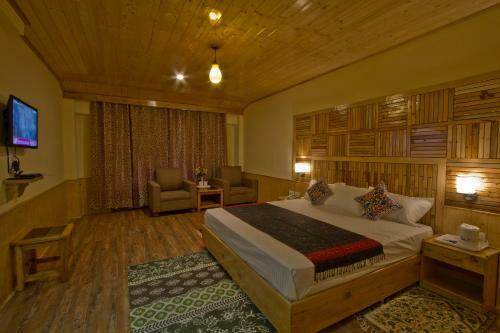 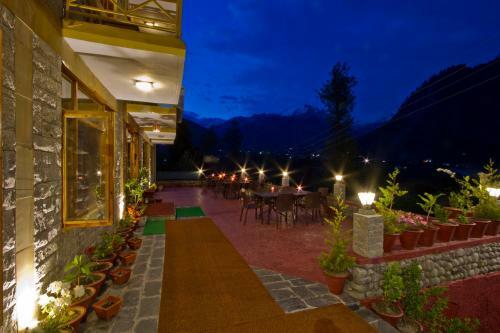 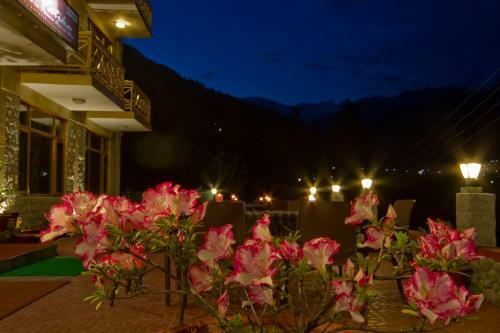 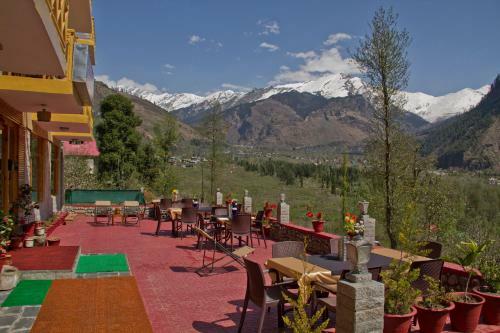 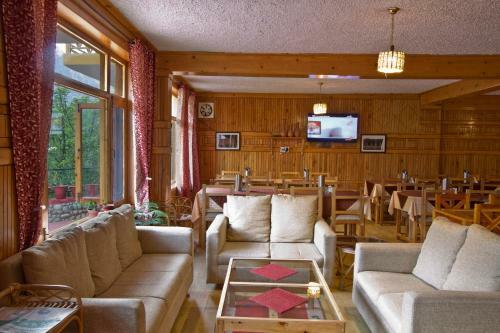 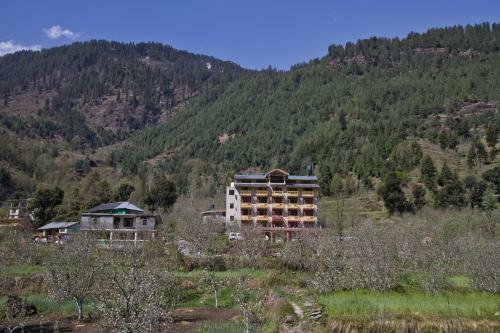 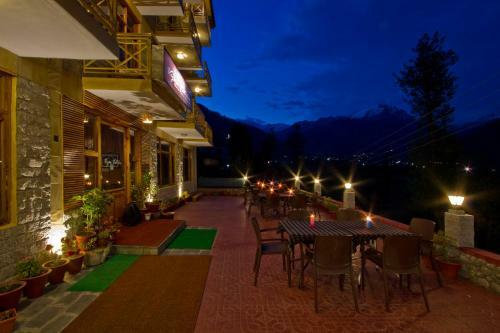 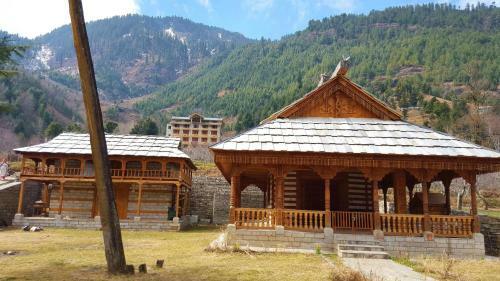 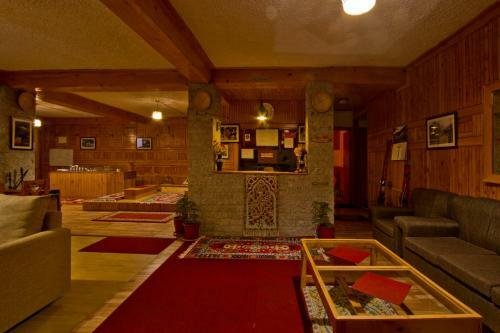 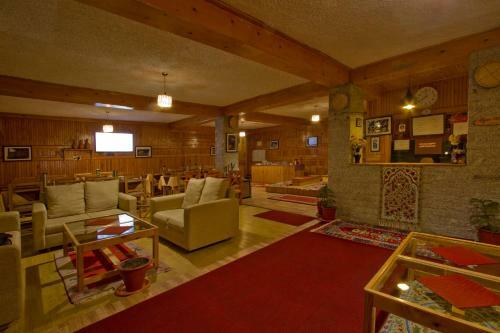 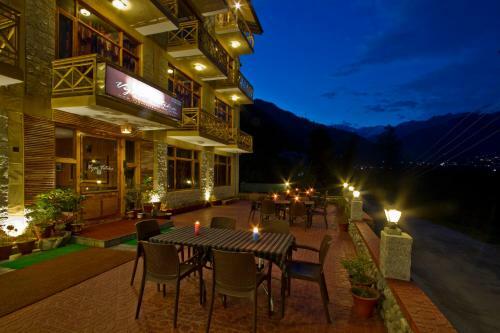 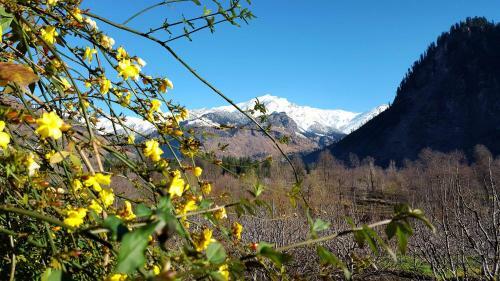 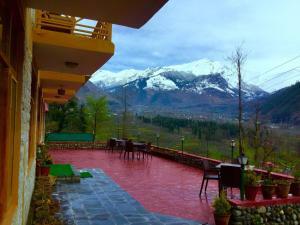 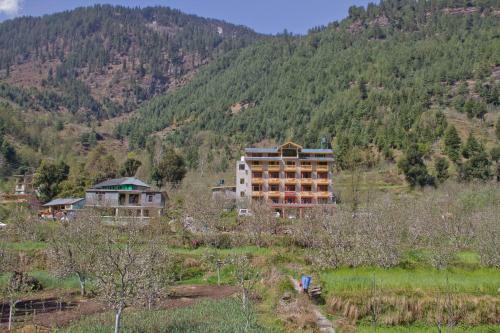 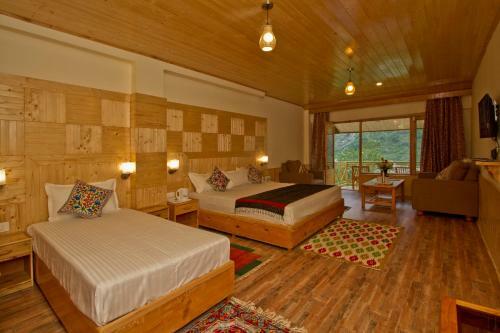 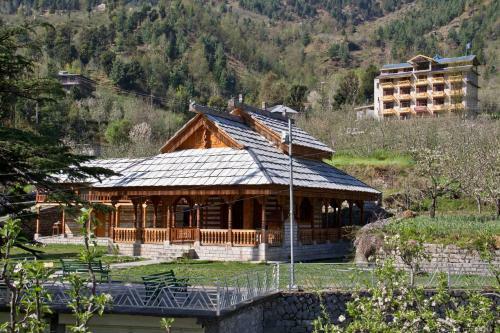 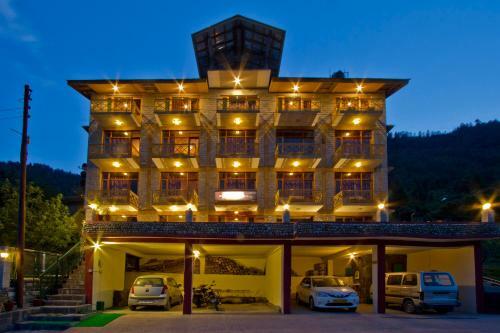 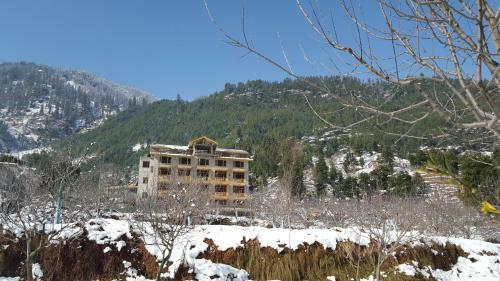 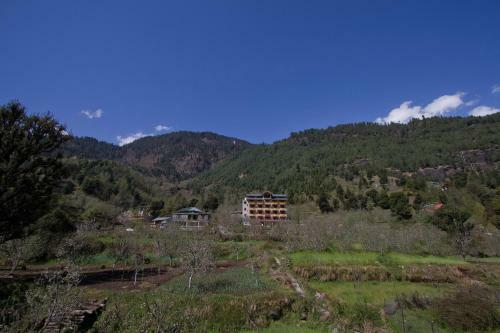 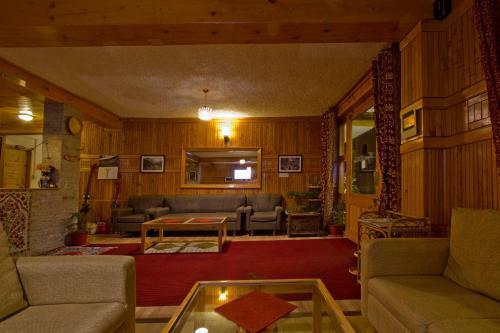 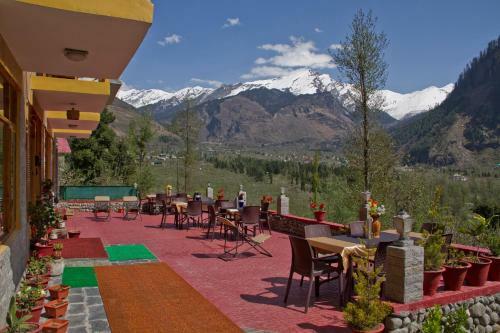 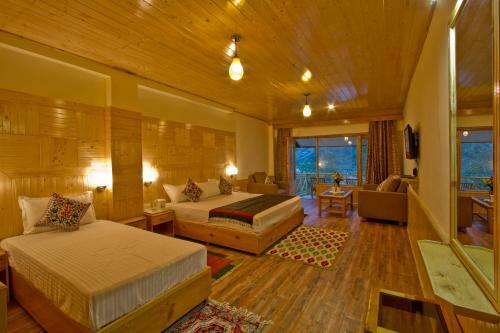 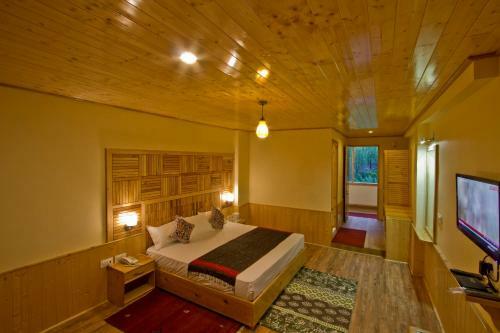 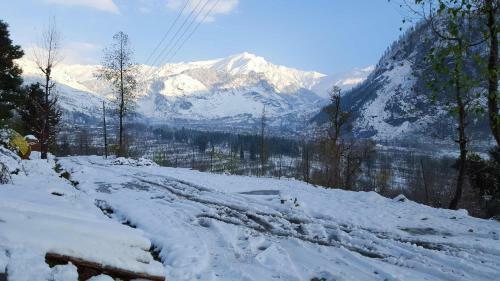 Vyas Vatika is 8 km from Solang Valley where activities like paragliding and skiing are conducted. 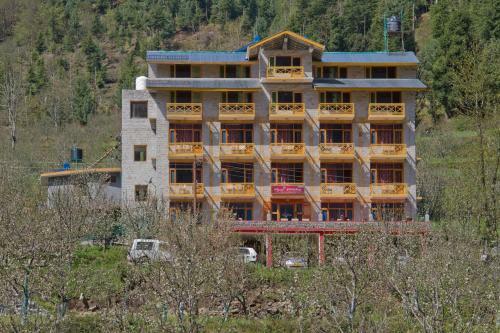 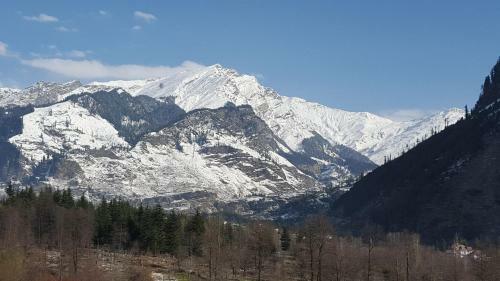 The Manali Bus Station is 5 km. 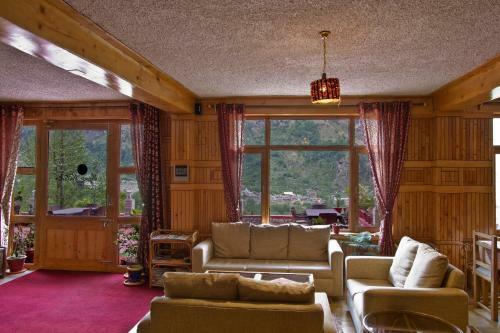 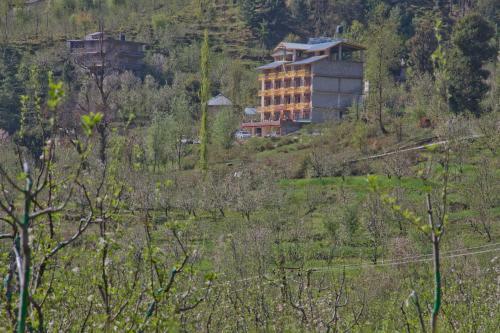 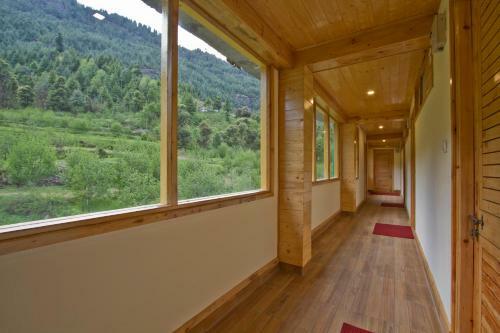 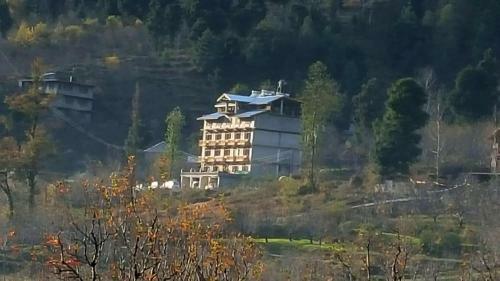 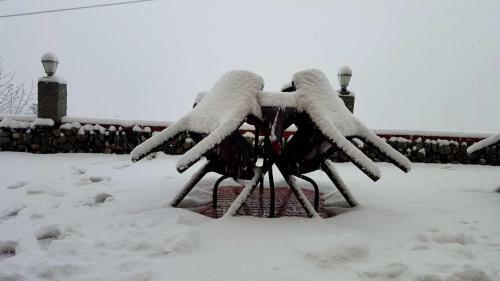 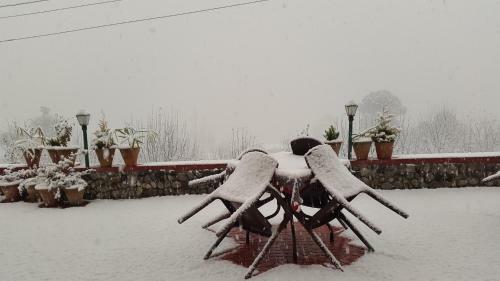 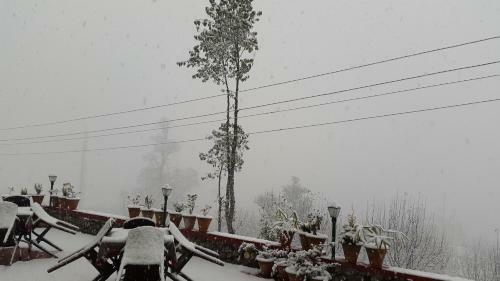 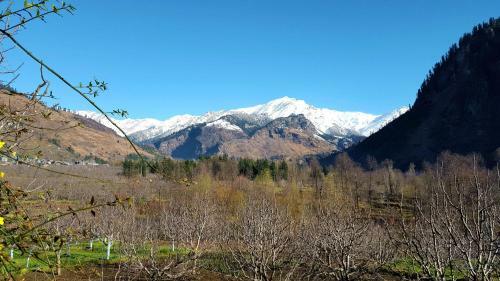 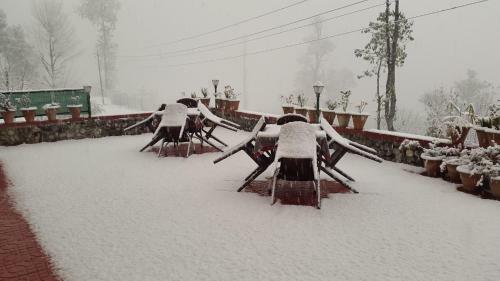 The Rohtang Pass and Bhuntar Airport are within 45 km from the property. 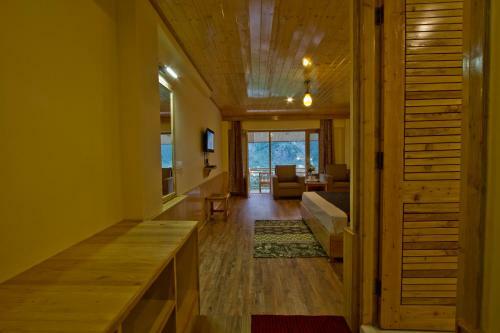 Each fan-cooled room comes with a heater, desk and cable TV. 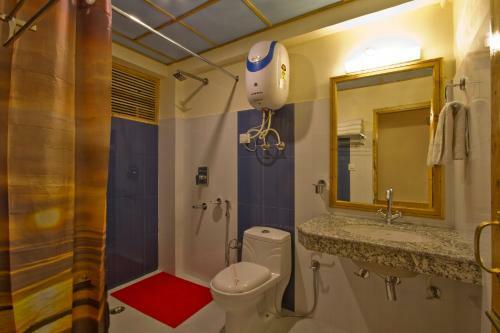 The private bathroom includes shower. 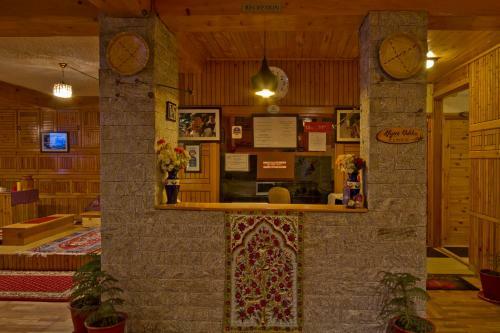 The property operates a 24-hour front desk to help guests with luggage storage. 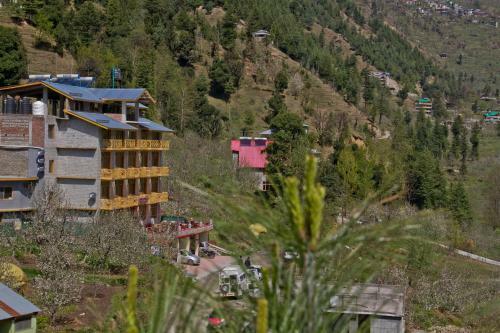 Guests who wish to explore the area can rent a car. 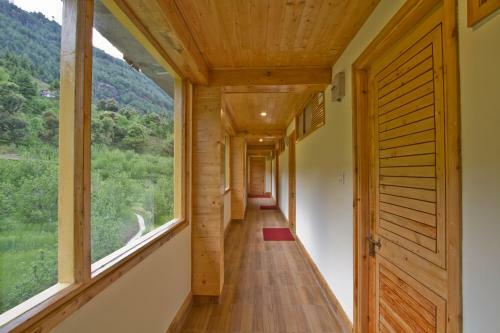 Day trips can be organised at tour desk. 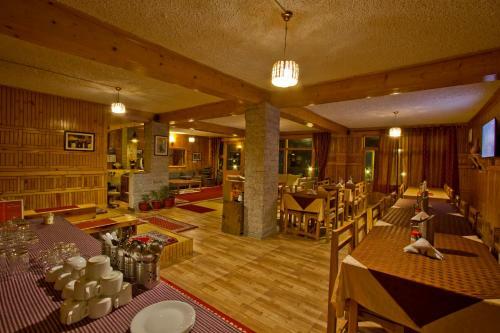 Dining options include an on-site multi-cuisine restaurant. 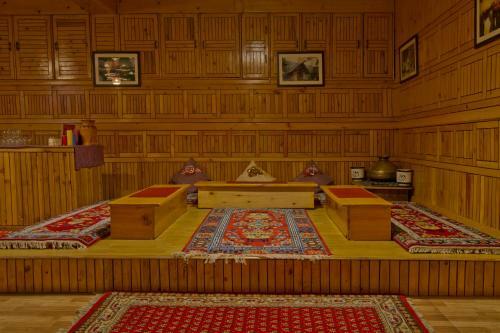 Room service is available for private dining.